IC Arizona: I cannot stop laughing reading this statement from Horne claiming he is more conservative than Brnovich! I cannot stop laughing reading this statement from Horne claiming he is more conservative than Brnovich! Read this article for a laugh. I had an office next to Mark Brnovich for three years at the AG's office in 2000-03 and know him super well. He is even more conservative than I am, and he will be aggressively conservative too. Anyone with a pulse who has lived in Arizona and paid attention to politics knows that Tom Horne has never been conservative, and only in the past few years has he been somewhat conservative, on race/immigration, and even then, only cherrypicking a few issues, not all! 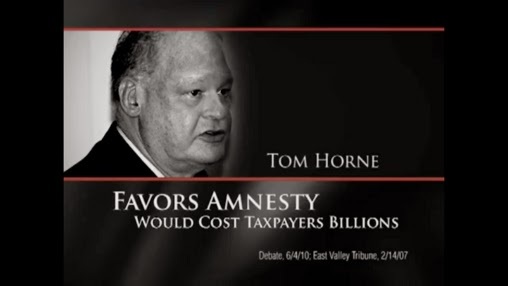 Remember, as recently as 2010 Sheriff Arpaio ran ads against Horne saying he was for amnesty. Brnovich is not establishment just because he worked for Brewer once. 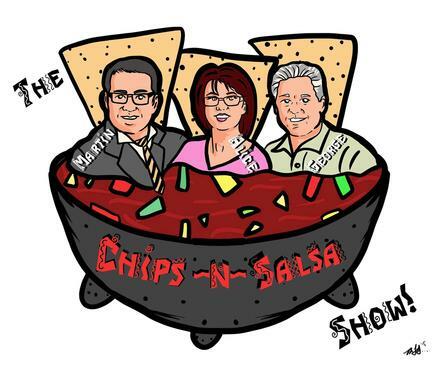 Brnovich and Chad Kirkpatrick were about the only two conservatives in Brewer's cabinet, and believe me, I heard it was awkward. 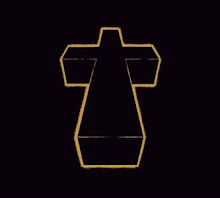 But they did their best to try and pull her to the right, so they should be commended, not tarnished. Brnovich will be 10 times more aggressive on illegal immigration than Horne. He already has been since he started running, as Horne is apparently too busy defending himself from investigations.